$200 is all it takes to give one player a uniform and a summer of fun and competitive soccer. 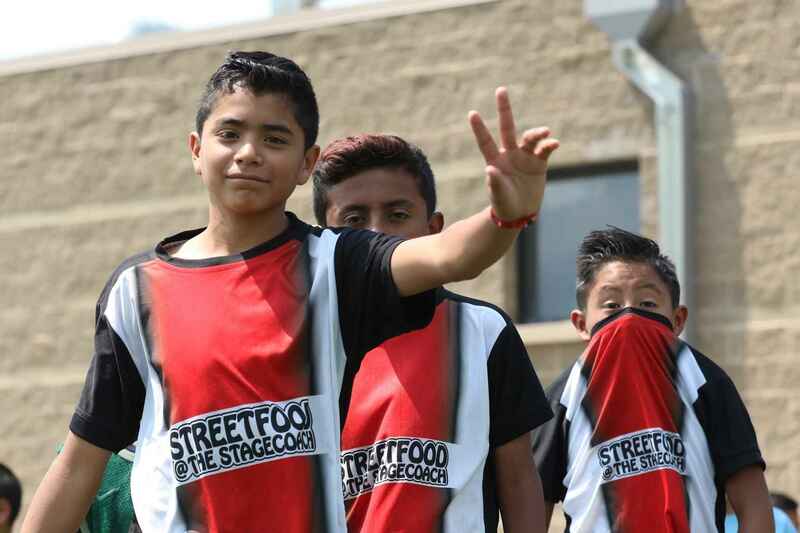 In order to expand soccer opportunities for the Jackson communities youth, Jimmy Hessler and Miguel Cortes have created a five week soccer camp that will serve as an environment for empowerment, inspiration, and integration. The goal of the program is to provide Jackson's youth with opportunities to create friendships, have fun, learn valuable skills (both on and off the field), and become more involved in the community.